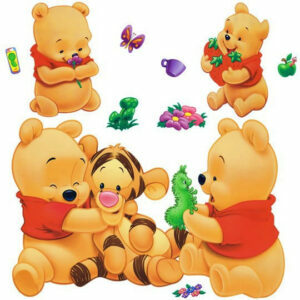 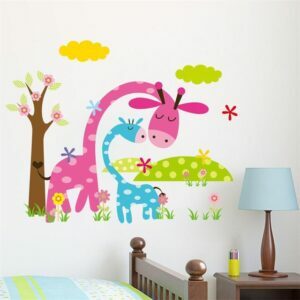 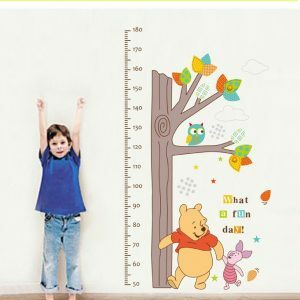 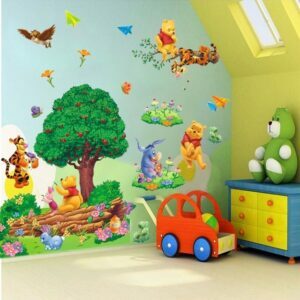 This multi colored wall decal sticker would make the perfect addition to any child’s bedroom or even a baby’s nursery,along with any other family area around the house. 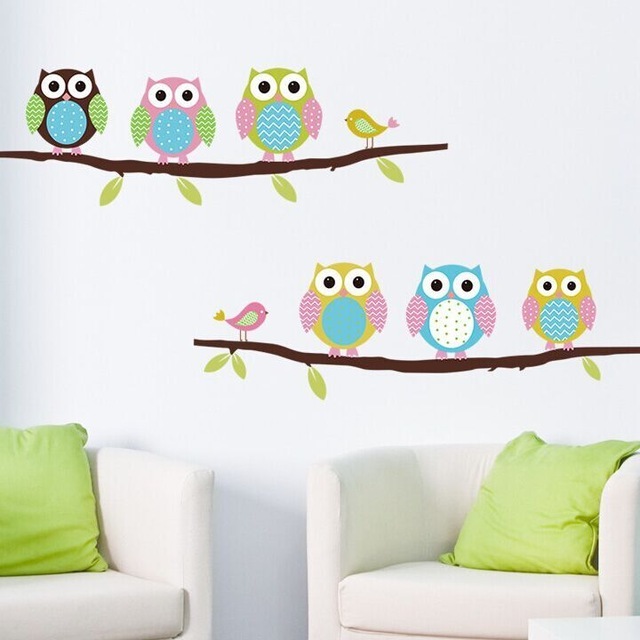 The sticker features six owls and two birds all sitting on tree branches, the soft colors make it suitable for babies through to older children, so it is something that your child can grow with as part of their bedroom design and even adults will enjoy. 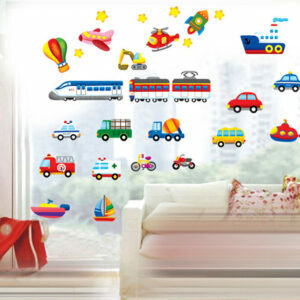 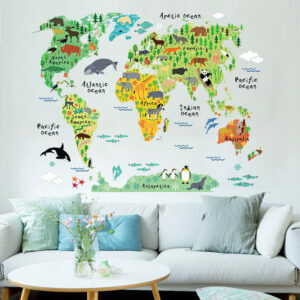 So, don’t worry about having to redecorate quite so soon as all of the wall stickers within the range have been made with high quality plastic that is designed to last. 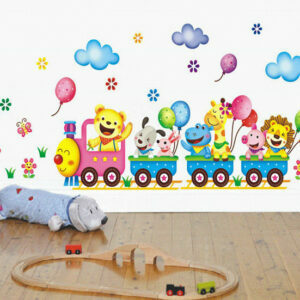 The industrial plastic is durable and hard wearing, so will always be kept in the same condition as you bought it in. 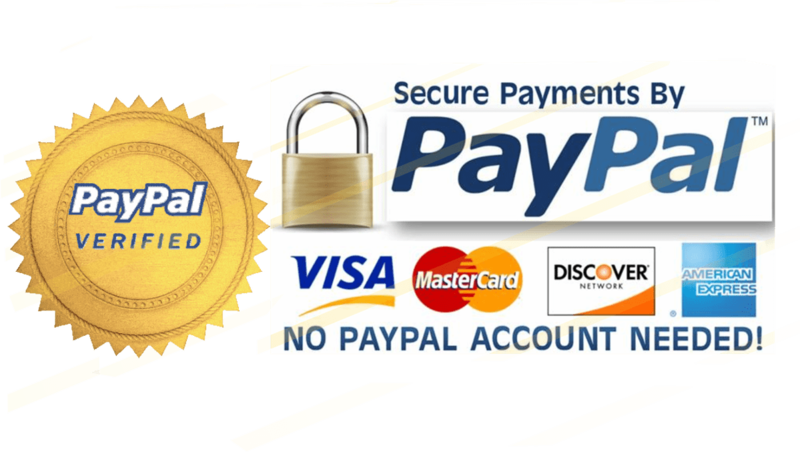 If you order now, along with any other items within the range, you will also receive free shipping straight to your door.